Children growing up in slums experience a childhood with massive social problems associated with urban poverty. For most slum families, educating their children is the last thought on their minds. Every child up to the age of 14 is entitled to free schooling, but the schools they attend are poorly resourced and have low learning outcomes. 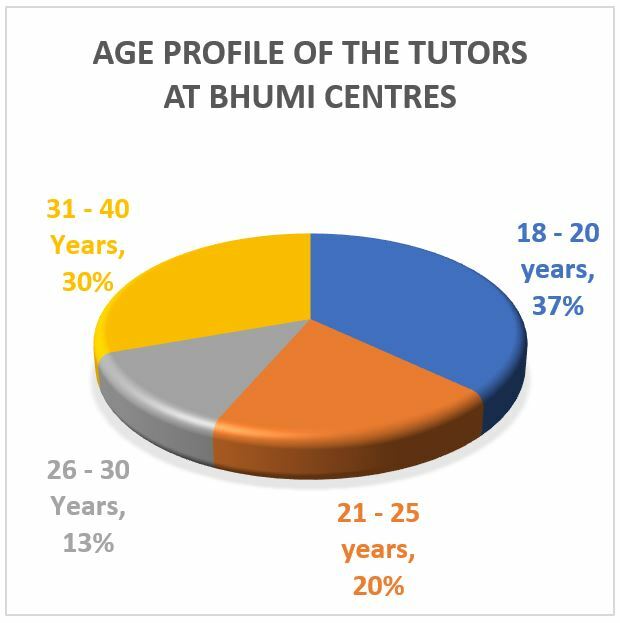 Bhumi community centres work towards bridging this gap and educating underprivileged children, with the help of passionate community volunteers (tutors). Academic support to ensure Tamil and English literacy and Mathematical skills are honed age-appropriately. A trigger to social consciousness for the young minds. A platform to discover and explore one’s individual talents. The volunteer selection process is the first step in setting up the centre once the community is finalized. Preference is given to candidates from within the same community. 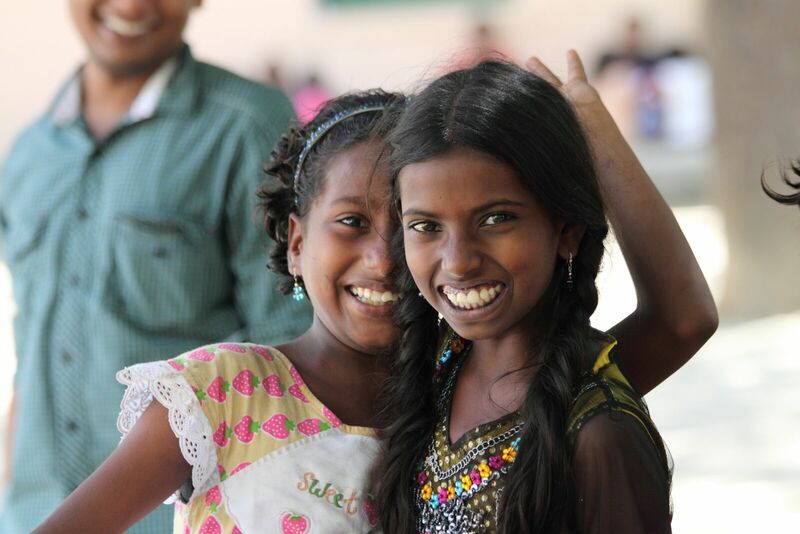 Once they are identified, they become the face of the centre within the community and start the operations. The following graphs contain certain basic information about the community volunteers. 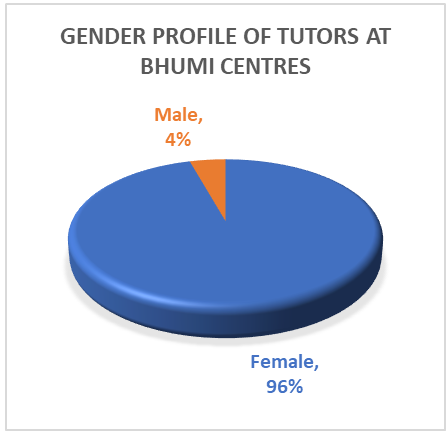 While Bhumi centres work towards the education of children primarily, marking their progress with each new concept, the volunteers’ satisfaction and feedback plays an equally important role in the success of these academic programmes. 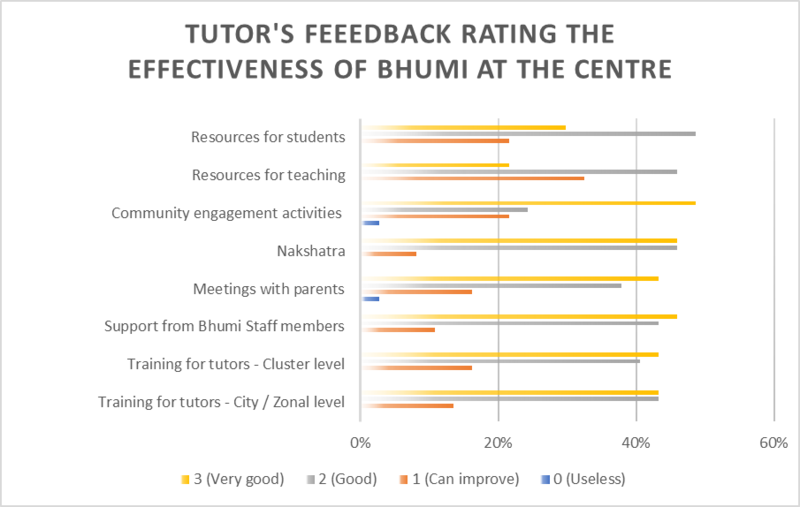 Attached below is the feedback report of Bhumi’s community volunteers.